Anthony will also discuss some of his latest fulfilled predictions! The Sphinx in Eygpt – New Hidden Chamber Discovered! Alzheimer's Disease – Cure Found!?! Euthanasia Centers – "First doctor-assisted Suicide"
Hillary Clinton – First Female U.S. President? Donald Trump – The New Hitler! Justin Bieber – Tragic James Dean Ending? 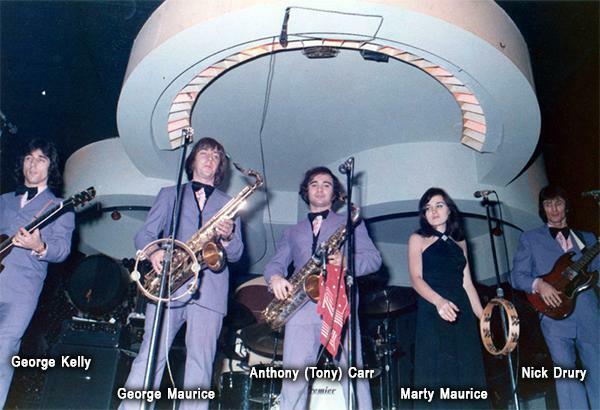 Click here for Anthony's account of the Toronto sound of the 60's! Anthony and The Fabulous Rave will appear at The Black Bear Pub in Toronto, Thursday, April 21, 8pm – 12am. Click here to watch The Fabulous Rave at The Black Bear.